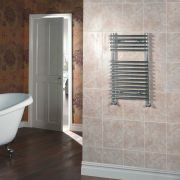 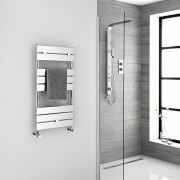 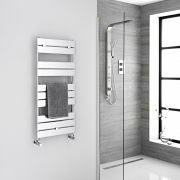 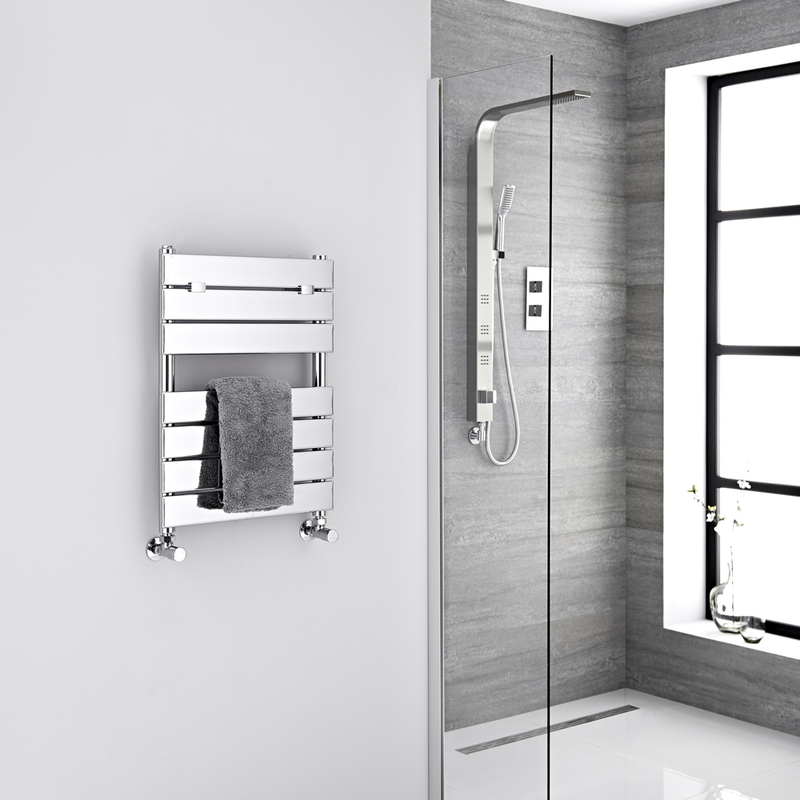 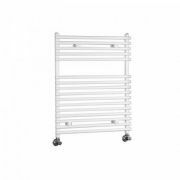 Lustro - Hydronic Chrome Heated Towel Warmer - 24.5" x 18"
An ideal option for a smaller bathroom or en-suite, this Lustro hydronic heated towel warmer features a brilliant chrome finish that is sure to suit any décor. 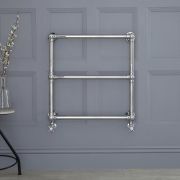 With a premium quality steel construction, the towel warmer incorporates seven flat panels and a stylish contemporary design. 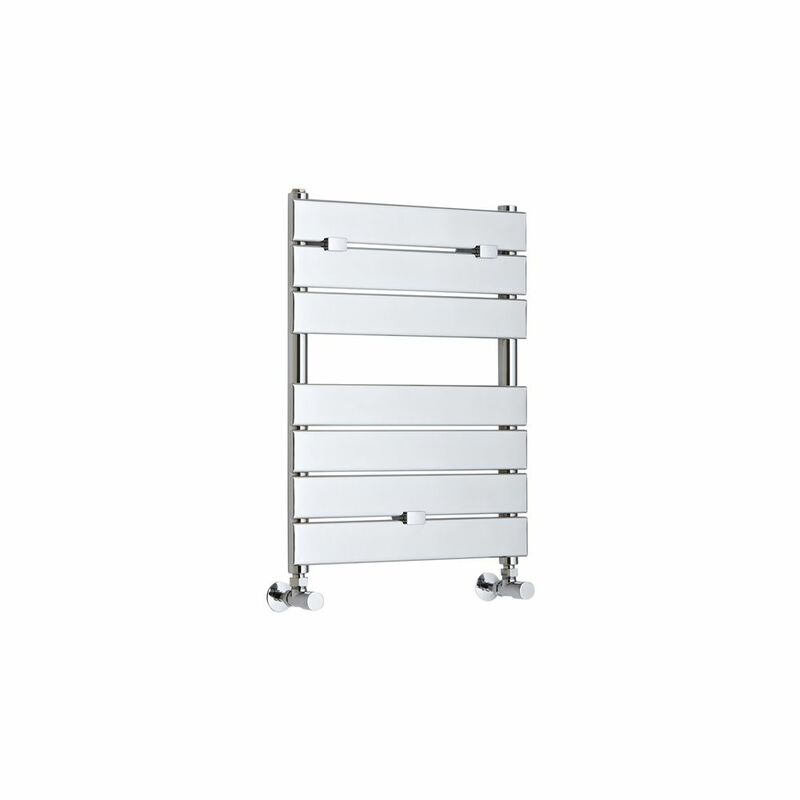 Delivering an excellent heat output, this heated towel warmer represents a stylish and practical solution to keep your towels toasty warm and dry. 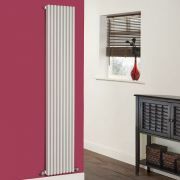 It comes supplied complete with a choice of radiator valves. 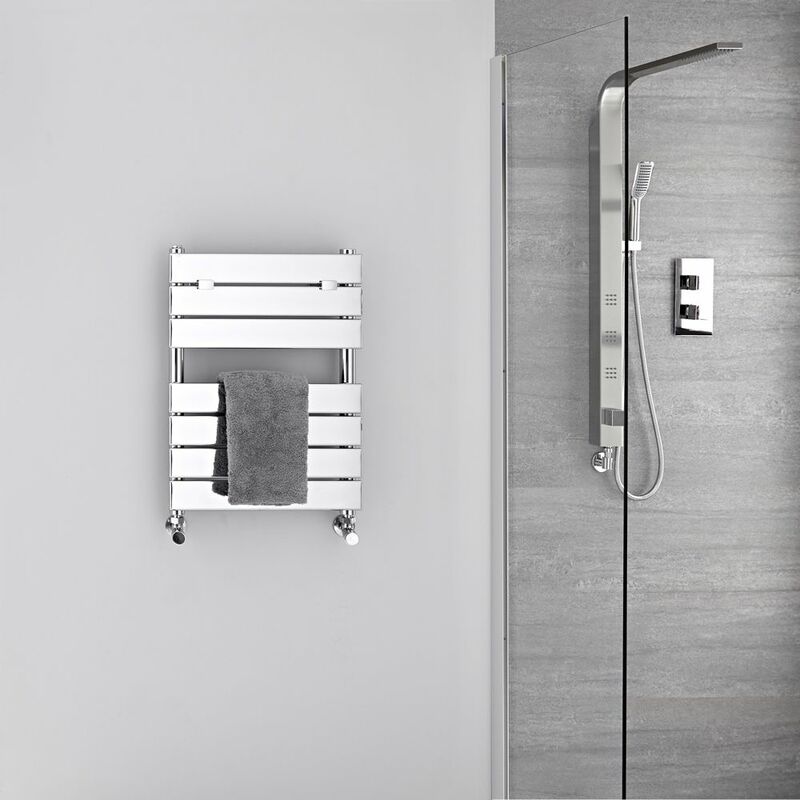 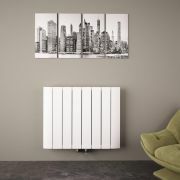 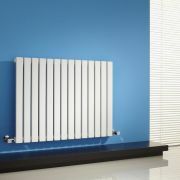 Select from manual angled valves and manual straight valves, or thermostatic angled valves. 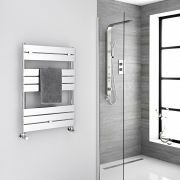 Ischia - Hydronic Chrome Heated Towel Warmer - 29.5" x 23.5"
Lustro - Hydronic Chrome Heated Towel Warmer - 33" x 17.75"
Lustro - Hydronic Chrome Heated Towel Warmer - 33" x 23.5"
You're reviewing:Lustro - Hydronic Chrome Heated Towel Warmer - 24.5" x 18"